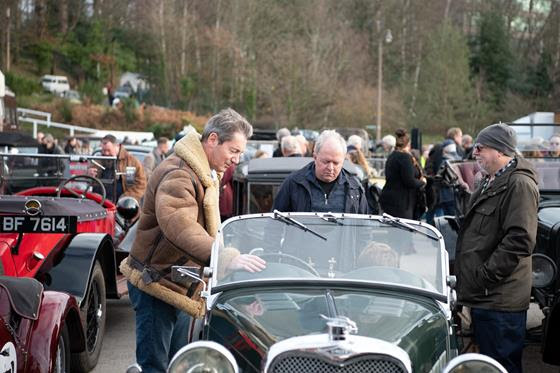 The historic site in Weybridge welcomed in excess of 1,500 classic cars, vans, motorcycles and commercials from all over the country. Other highlights included owners who’d brought along hot rods, rally cars and the more unusual makes like Allard, Panhard and Jensen. Visitors came from as far as the West Country, Kent, Worcestershire and Sheffield. 2019 marks the 50th anniversary of the first flight of Concorde and the centenary of the first non-stop transatlantic flight which was achieved with a Vickers Vimy bi-plane. These two aircraft are just part of the aviation collection at the Museum. 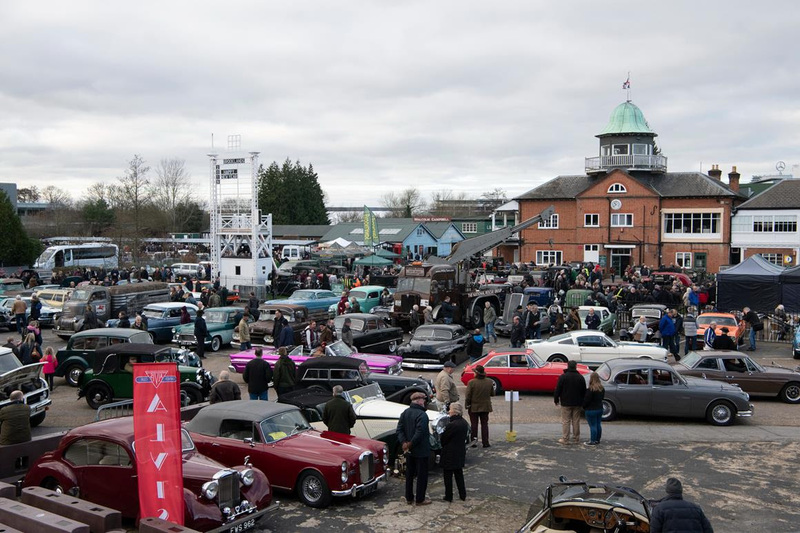 These, along with many opportunities to participate in events, volunteering and learning are all detailed on the main Museum website at: www.brooklandsmuseum.com. The Museum is located in Weybridge, Surrey and is open daily apart from a few days over Christmas. 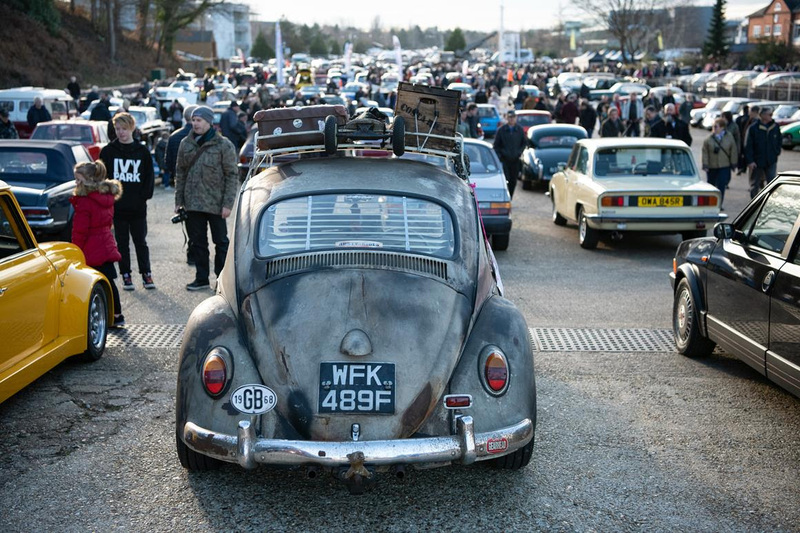 Visit: www.brooklandsmuseum.com for all up to date event and Museum information or download the FREE Brooklands Museum app.